Webinar with Robert Brinkerhoff and Edward Boon. Recorded on March 15th, 2018. “The naked truth on training programs and how you can drive Higher Performance”. Webinar with Robert Brinkerhoff and Edward Boon. Recorded on April 11th, 2017. Support for development of desired behaviors. The 10 signs your training will create worthwhile results. 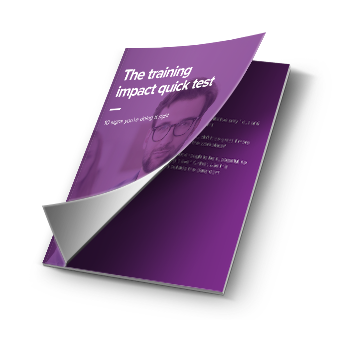 Research shows that after a normal training initiative only 1 out of 6 participants actually use what they have learnt. Attract new customers or keep the ones you have! 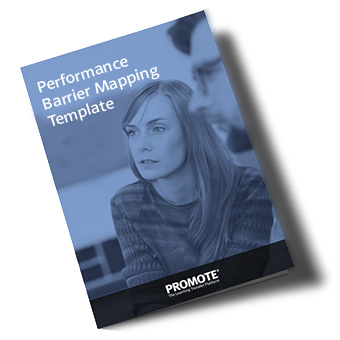 Help your learners identify barriers and overcome them. A hands-on guide to getting the most out of the time you have in the classroom. What is Promote enabling you to do now, that you weren't doing before? Thérèse Troedsson, Programme Manager at Vattenfall, Anne Apking, Author and Performance Technologist and Jason Durkee, CEO at Idea Development. 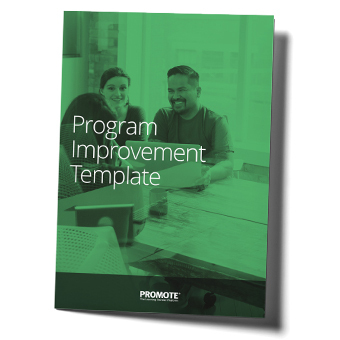 How do you introduce the combination of Promote and HPLJ to your clients or internal in your organisation? Brian Helweg-Larson, Director of Innovation at ProfitAbility and Jason Durkee, CEO at Idea Development. How does the Promote platform allow you to differentiate yourself as an organisation? From a business perspective, what need does Promote allow you to fulfill? How do you get people to do things in the Promote platform? From a business perspective, what need is Promote allowing you to fulfil? How does the platform Promote allowing you to differentiate yourselves as an organisation? What do you see as possible through Promote, going forwards? Dr. Jim Kirkpatrick on why Promote is more than just technology. Interview from A Mindset for Results 2016. Interview from A Mindset for Results 2015.